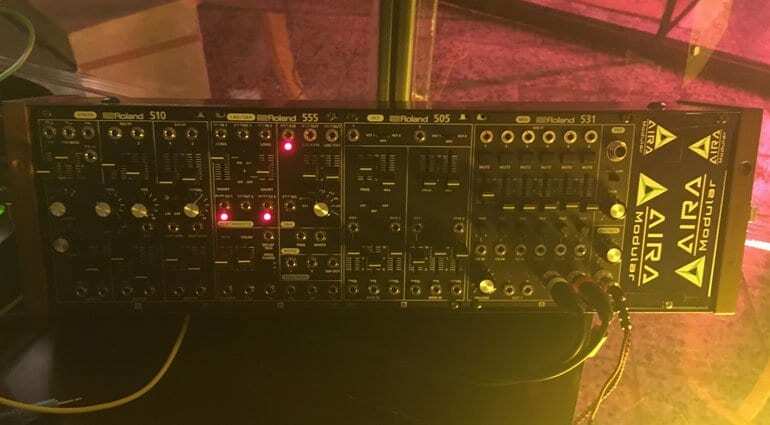 While we were all fussy over the new Puma/Roland TR-808 trainers apparently the launch event in Berlin also had a small Roland System 500 rack knocking around. 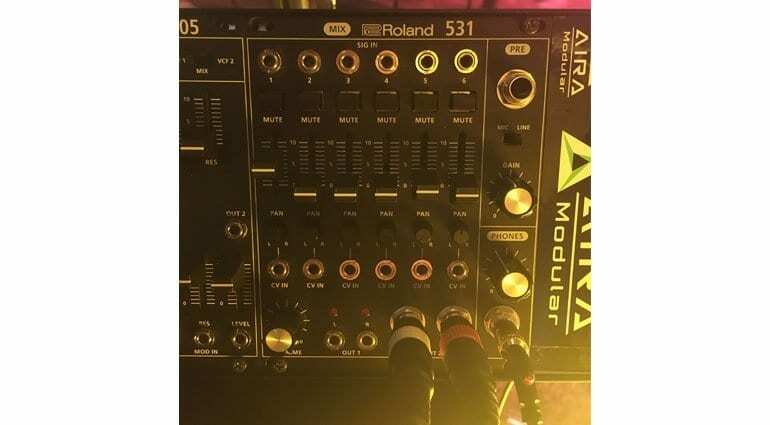 More importantly, this rack had some modules in it that we haven’t seen before and haven’t been announced. 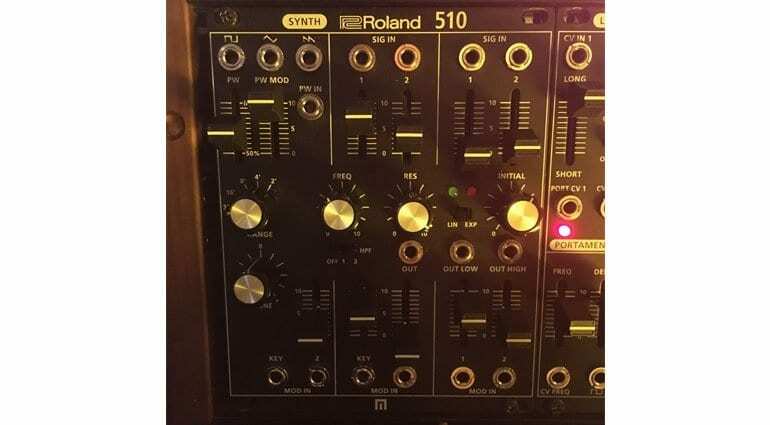 510 – Synth. 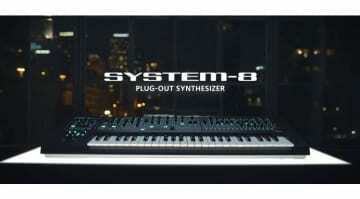 A complete synth voice with 3 waveforms, PWM, filter and modulation. 505 – VCF. A dual multimode filter. 531 – Mix. 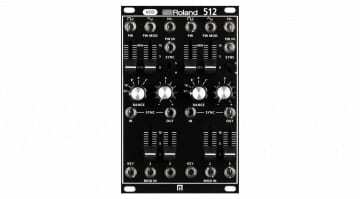 6 channels of CV controlled mixing. 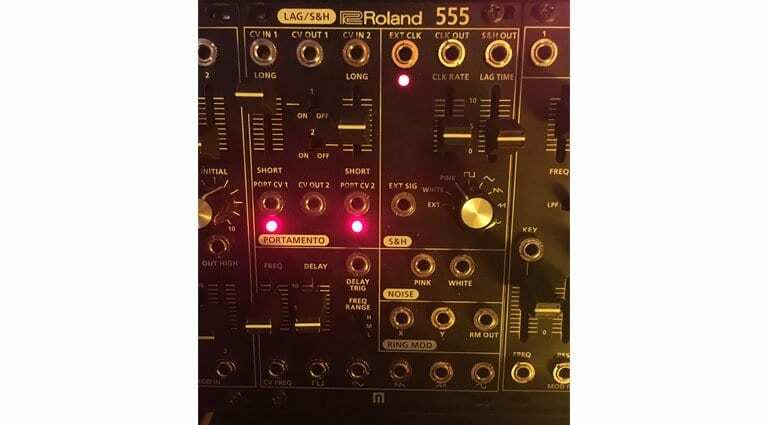 555 – LAG/S&H. 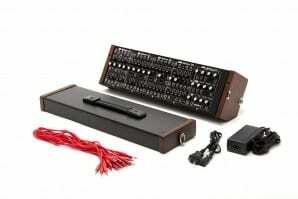 A multi-functional modulation device with Portamento, S&H, Noise and Ring Modulation. Unexpected to say the least, but very welcome. 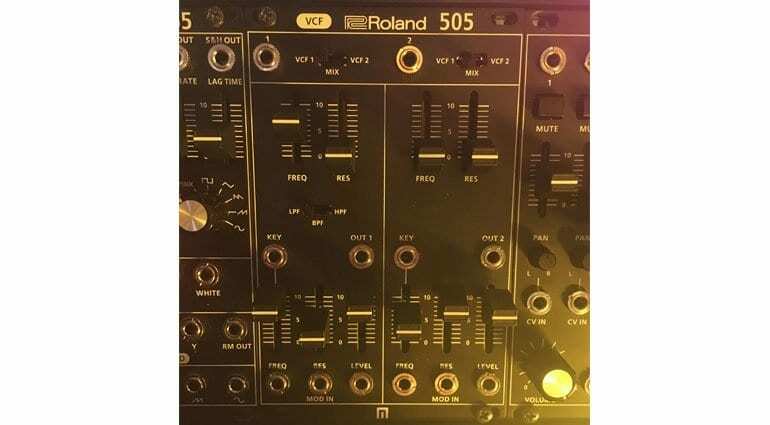 There’s no official information from Roland at this time but I imagine that will be forthcoming sooner rather than later. 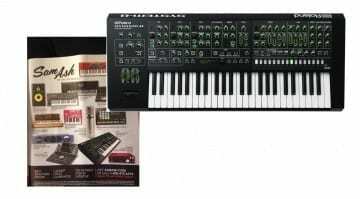 It’s awesome that Roland is still investing in Eurorack and the System 500 and I look forward to hearing more about them and getting myself some new trainers. Images first appeared on DJ Lab website. 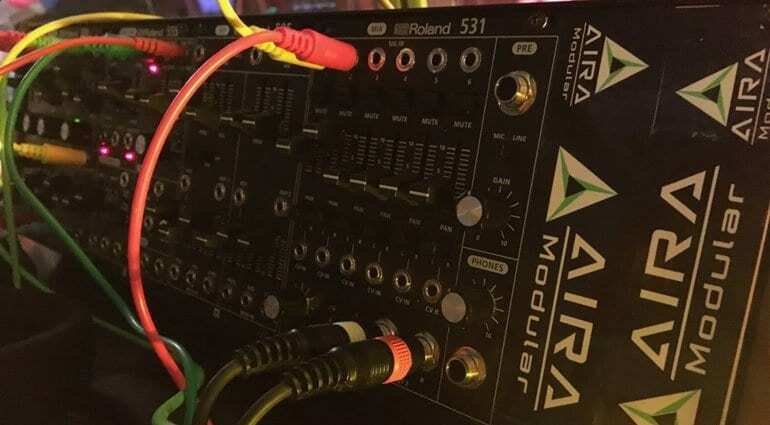 No new information on the Aira Modular page yet.